This kit is wonderful for Valentines Day! 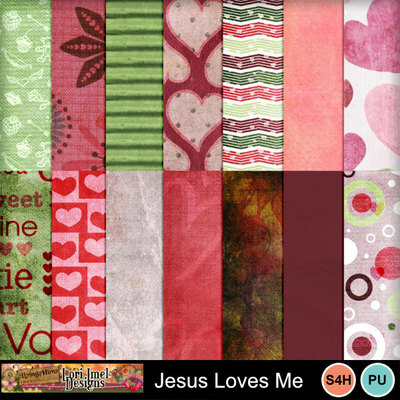 It is full of fun items for you to scrap your Valentine's photos! 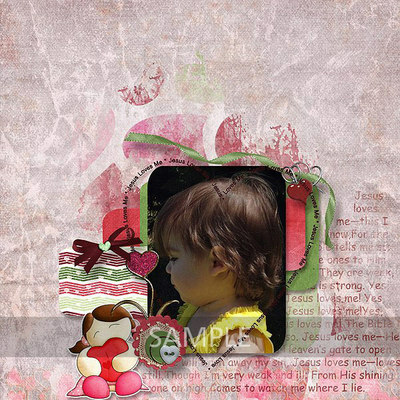 You will find lots of hearts and love throughout this kit. You will also find a full alpha, highly textured and designed papers.